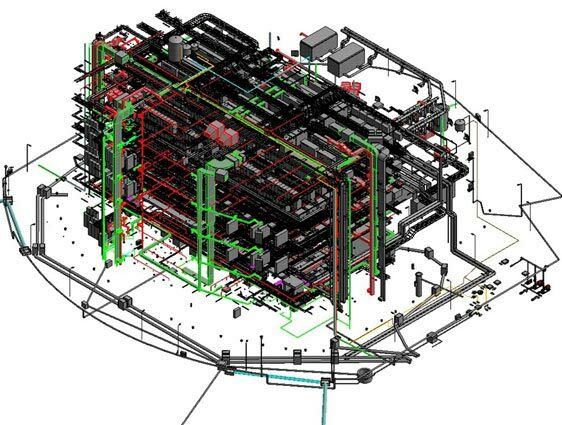 Our MEP design support services for engineers, contractors, consultants, and construction industry are aimed to maximize their efficiency by implementing Revit MEP BIM modeling and coordination. 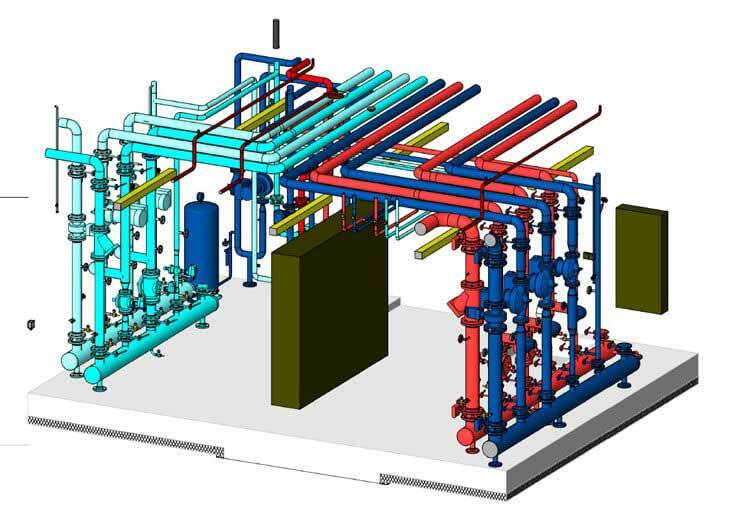 Our MEP design and drafting services encompass 3D modeling and rendering, developing as-built MEP layout, and BOQs for quantity takeoffs for architects, retailers, engineers and designers. 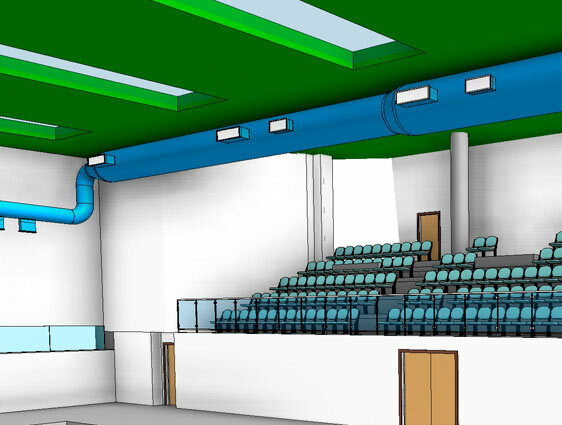 We also develop Revit MEP content for building product manufacturers that enable them to stay connected with the contractors to get insights of spatial requirements. We develop MEP Revit families to easily retrieve the standard part models from Revit libraries and speed up the building design cycle. 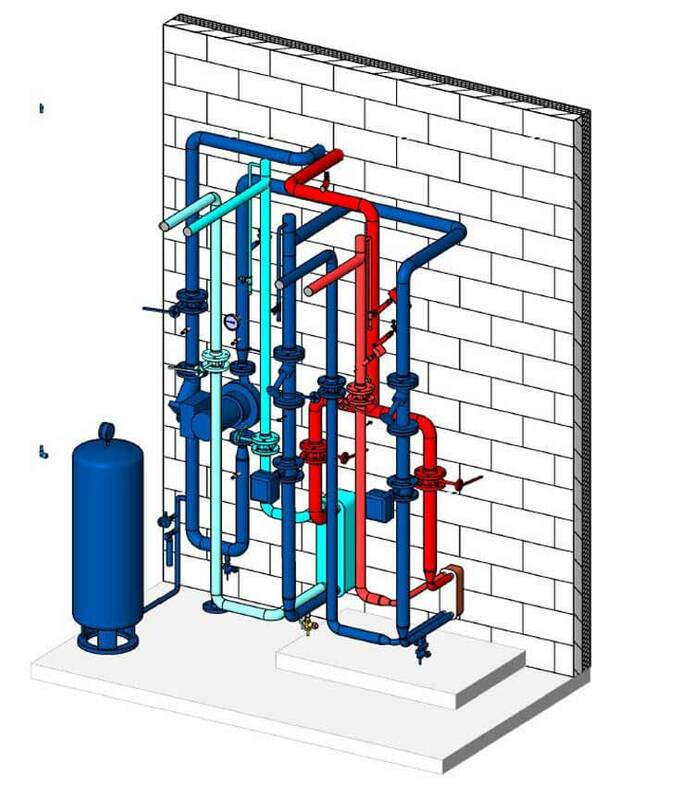 Our qualified engineers and team of certified CAD drafters empowers us to deliver Revit families of all the electrical, HVAC, and plumbing fixtures, adhering internationally accepted standards like IS, BS etc. 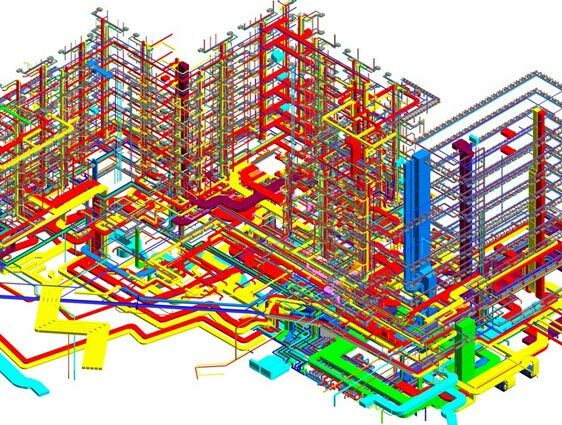 Our engineers coordinate all building components such as HVAC, pipework, electrical and health systems with other building structure elements such as steel, concrete, false ceilings etc. to provide accurate MEP coordination solutions to our clients across USA, UK, Canada, Europe, Australia and Middle-East. 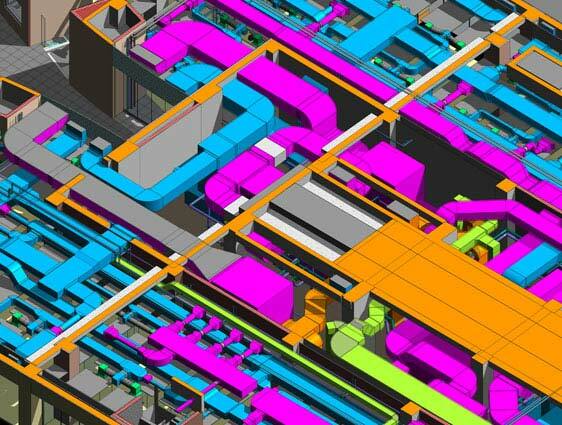 If you are looking for qualified MEP experts, engineers and CAD specialists to develop Revit MEP models conforming to global standards, then we are the best in the field.